Human capital is embodied in human beings. It embraces the individual’s capacity to perform and enjoy activities that provide money and/or psychic income. Health behaviour affects human capital and is itself affected by the individual’s human capital. 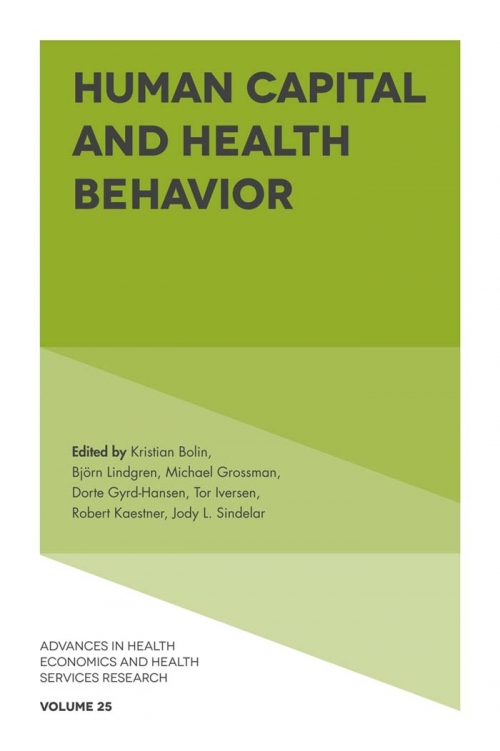 This volume consists of original theoretical and empirical contributions to our knowledge of the interdependence between Human Capital and Health Behaviour.